It is the holy fasting month for all Muslim. 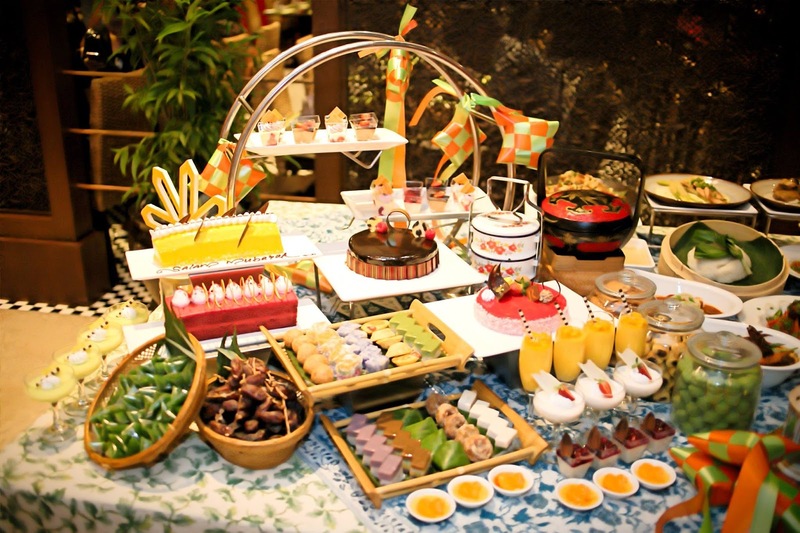 This Ramadhan, let’s breaking fast with All-You-Can-Eat Tropical Fruit Fiesta at Renaissance Kuala Lumpur Hotel. 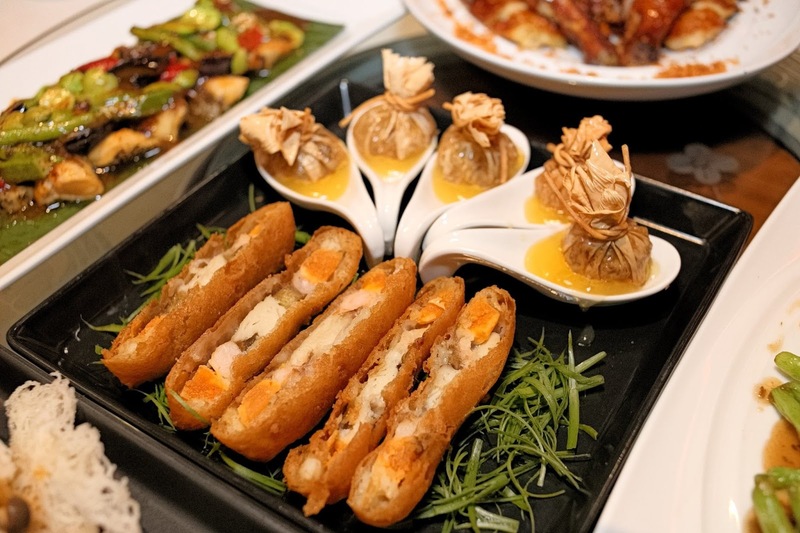 Expect the diverse cuisine and delicious flavours only at TEMPTationS, and Dynasty Restaurant(Pork-free) at Renaissance Kuala Lumpur Hotel. 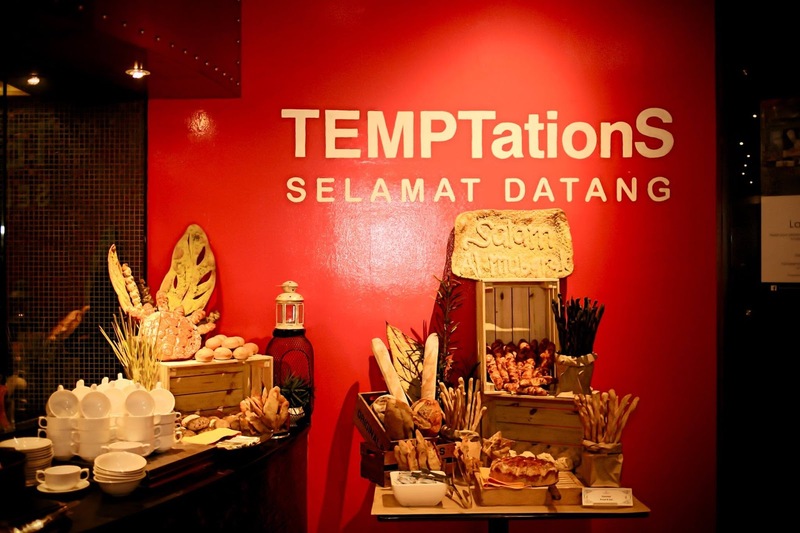 Starting from 27th May 2017 onwards, Chef Ali Tuwin and his team has prepared more than 100 dishes including Malaysian classics enjoyed during the fasting season at TEMPTationS. 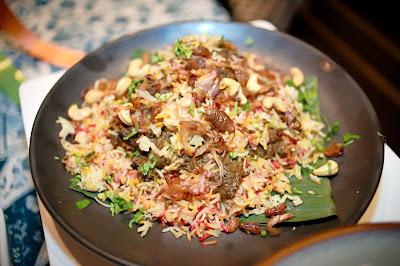 Classic flavours like Briyani Gam Ayam, Sup ‘gearbox’, Ayam masak daun limau purut, the all-time favorite Roasted whole lamb with percik sauce Serawa durian with glutinous rice and the must-have beef or chicken Bubur lambuk will be available every evening throughout the fasting month. 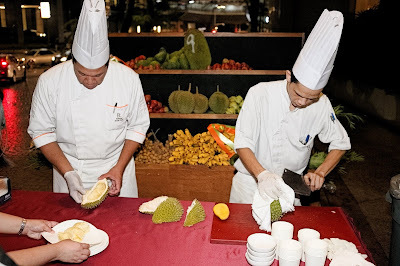 Afterwards, be spoilt with an all-you-can-eat tropical fruit fiesta including mango, jambu, jack fruit and durian, the king of fruits at their ‘urban tropical oasis’ overlooking the beautiful twin towers, KL. Note: Durian is subject to seasonal availability. They are having a promotion of RM 110 nett per person from 27th May to 2nd June and 17th Jun to 24th Jun 2017. For a unique breaking of fast dining experience, go for the contemporary Cantonese cuisine at Dynasty Restaurant were Executive Sous Chef Kok Chee Kin awakens your palate with 4 creatively crafted set menus. There are 2 eight-course menus prices at RM 138 nett per person and RM 168 nett per person for a minimum or 2 persons, a nine course menu at RM 638 nett for 5 persons and a ten course menu at RM 888 nett for 5 persons. These menus are inclusive of the tropical fruit fiesta at the ‘urban tropical oasis’. Specials from the menus are Baked lamb rack with piquant Mangolian sauce, Casserole of beef with vermicelli in satay sauce, Crispy farm chicken with spicy minced garlic, Baked cod portugese style and stewed oxtail with radish in casserole. 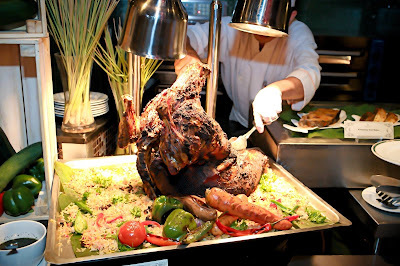 Alternatively, should you plan to host a private breaking of fast get-togethers or Aidilfitri celebration for a group of 50 persons and more, the catering team is able to customize packages to suit your needs. Catered exclusively for you from 27th May until 23rd Jul 2017 with a 10% discount for bookings made before 22nd May 2017. 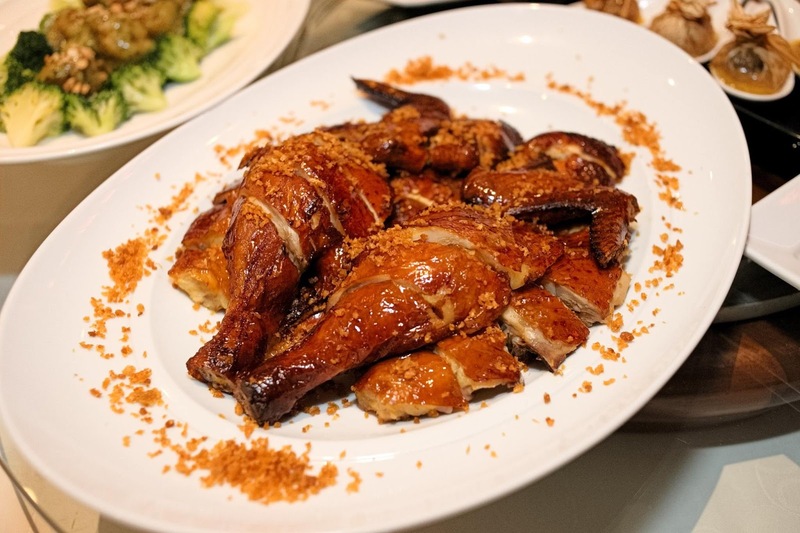 There will be promotions such as pay for 20 persons and one person dines for free, sweet delicacies as starters, complimentary parking, takeaway goodies for each guest and more. For details on customized packages for breaking of fast and Aidilfitri get-togethers, please email to rhi.kulrn.sales@renaissancehotels.com or call +6-03 2716 9910 / 9918. I certainly like the eat-all-you-can concept although I have a small stomach. 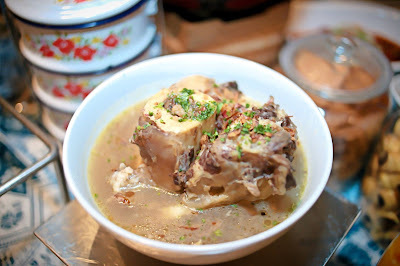 I see the durian photo and I am so yearning for it right now!!! nice buffet. love that they do serve durian, it's my favourite! I wanted to try after I saw your post! This is interesting, would really love to enjoy a ramadan buffet before it ends. 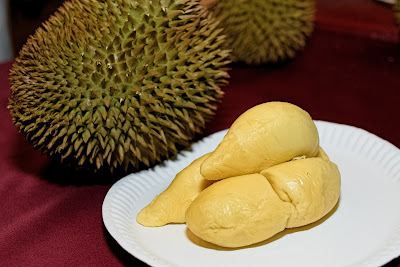 Wow... Got my favourite durian included in the buffet. Times to book my Ramadhan meal there.